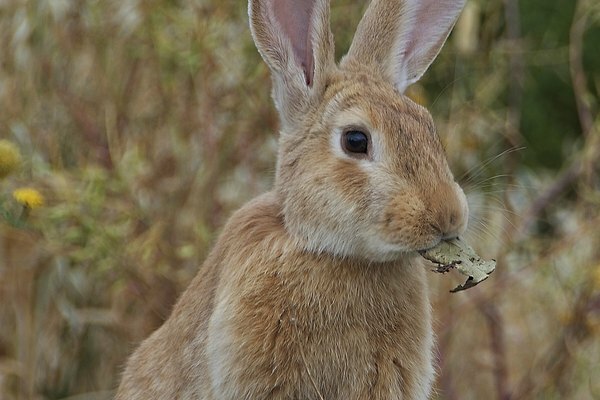 While some humans choose a vegetarian lifestyle, many animals are naturally disposed to a herbivorous diet. These creatures vary in just about every way, from their size to where they can be found to how many predators they have. Yet they all have in common the fact that their meal intake is strictly meat-free. Although cows are the meat source for countless people around the world, these mammals have a strictly herbivorous diet. They fall into the category of range animals who spend their days grazing, with their meals consisting almost entirely of field grass and tiny shrubs. 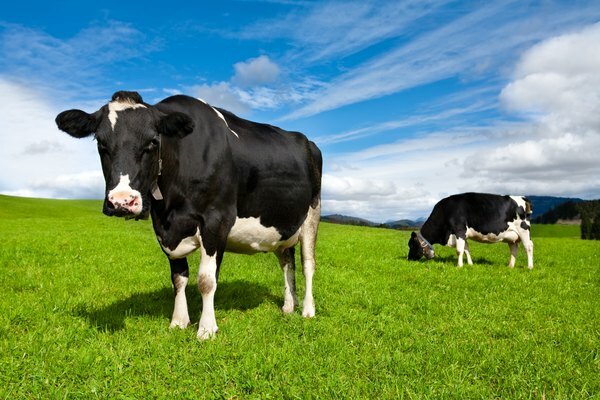 Sometimes weighing up to a thousand pounds, cows are also one of the largest herbivorous mammals on the planet. This explains why they spend so much time grazing—to meet their 8,000-calorie-a-day quota, they must snack constantly. Other than humans, most cows have few predators to fear. 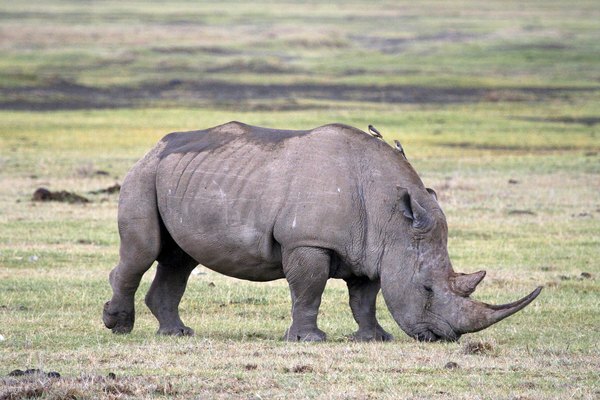 One living creature that compares closely to the herbivorous dinosaurs from eons ago is the rhinoceros. These mammals, which are common to Africa and Asia, are considered range animals and spend much of their time eating grass, shrubs and leaves. 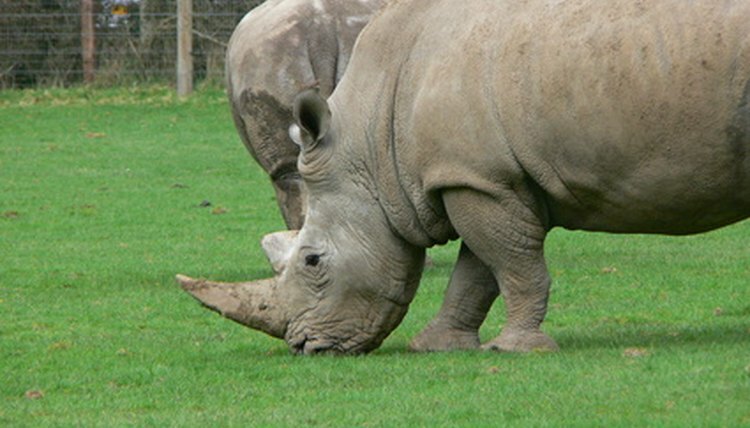 The design of the rhino's mouth enables it to use its lip almost like a hand to rip up grass or pluck leaves from a tree and place them into its mouth. Rhinos consume an abundant amount of water, due to the extreme heat in which they live. As with cows, humans are the main hunter of rhinoceroses, specifically for their large tusks. Although earthworms may often be overlooked, they are an important herbivorous animal. Simply put, the diet of an earthworm consists of dirt. More specifically, though, these tiny animals feed on decaying organic matter as deep as 2 meters beneath the ground. 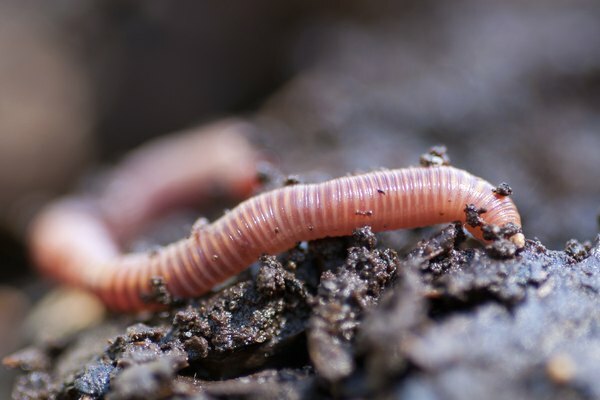 Earthworms and their diet are important to the rest of the ecosystem because the excretions their digestive system produces contain nutrients that are essential for healthy plant-life in the soil. The earthworm has a number of predators, from small birds to rodents. 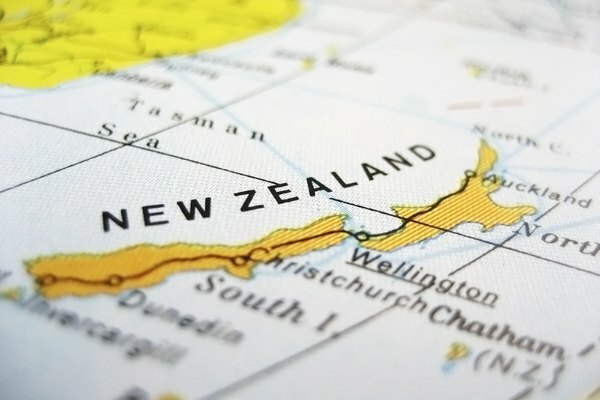 While it's hard to find a bird that doesn't occasionally feast on insects, the kakapo, which can be found in New Zealand, is specifically built for an herbivorous diet. This midsized bird is also referred to as the "owl parrot" because of its nocturnal habits and colorful plumage. The kakapo has a smaller-than-average mouth for a bird of its size, which it uses mainly to grind up seeds, plants and berries. Most of the food the kakapo finds is on the forest floor, because it is a bird that hardly ever takes flight. The kakapo is considered an endangered species, with fewer than 200 known to be in existence. Most reptiles, like birds, enjoying feasting on insects; however, the common iguana, also known as the green iguana, is considered one of the few herbivorous lizards. These cold-blooded creatures spend most of their time slowly milling about, chewing on fruit, leaves and often flowers. 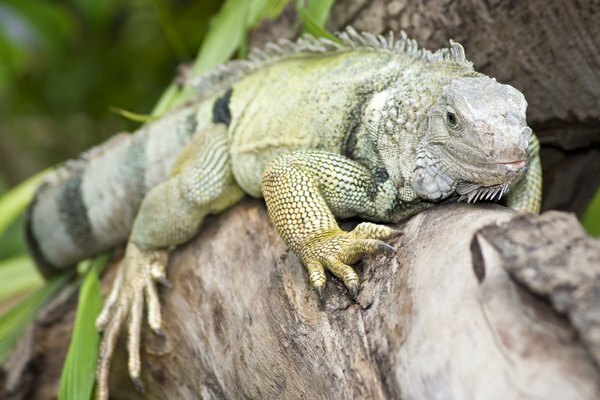 One of the reasons iguanas are popular pets is that they are easy to feed. Many domestic iguanas will live a healthy life with a diet of romaine lettuce and carrots. Although many bees can be effective in harming other organisms with their powerful stingers, they are an insect species that does not feed on other organisms. Bees' diet consists solely of pollen, which gives them protein, and nectar, which provides them with carbohydrates. 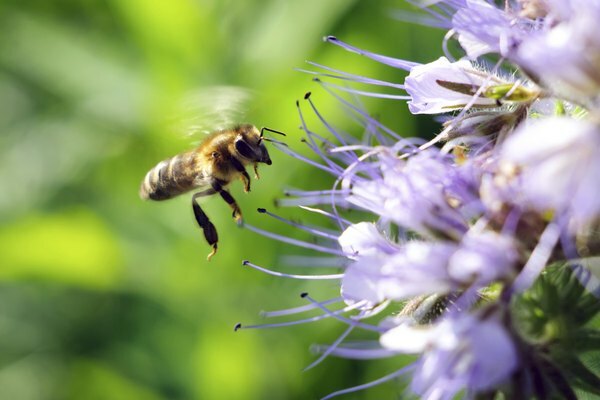 Many a bee's life is spent flying from flower to flower, enjoying a meal, while unknowingly acting as the key player in plant cross-pollination. Northwestern University: What Is an Herbivore?